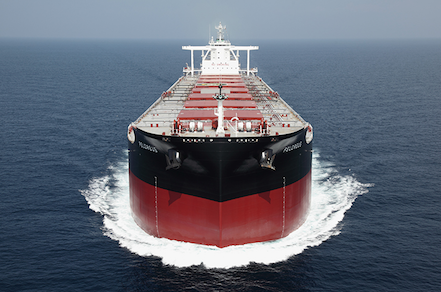 Athens: NYSE-listed Navios Maritime Partners has fixed a capesize bulk carrier on a 16- to 21-month timecharter to an unnamed charterer. The Navios Fulvia (179,300 dwt, built 2010) was fixed at a net rate of $13,443 per day ($14,150 daily gross) for the contract, which will commence in August. Navios says it expects the fixture to generate operating profit of around $4.3m for the charter period (assuming expenses approximating current operating costs and 360 revenue days per year).